Merit Crossing is a unique desert community located at the foot of Pinnacle Peak, with expansive views in all directions. 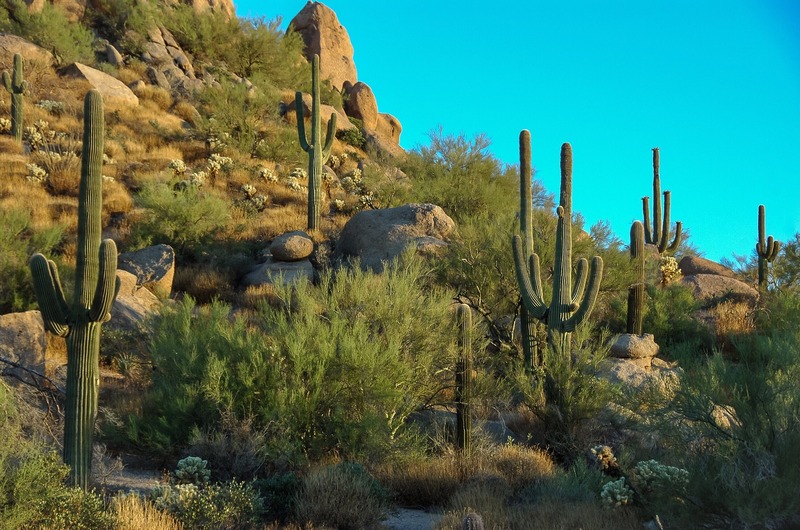 Merit Crossing stands apart as a premier community in North Scottsdale with estate lots averaging over four acres in size, affording residents with unparalleled privacy, generous separation and natural desert views between homes. Merit Crossing is a gated, professionally managed community. Association fees are kept low, with adequate reserve funding to anticipate future capital improvements. An elegant entry, gated access, spacious guard house and views of Pinnacle Peak provide beautiful aesthetics for every visitor. Every home is within a minute or two of the front gate, and the development planned for the area promises a continued increase in property values. Privacy, elegance, beauty, and simplicity combine to make Merit Crossing unique. Welcome to the community!